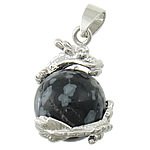 - There are a wide range of snowflake obsidian pendant in different designs and shapes like heart, round, oval, teardrop and more at our website. 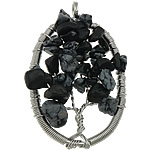 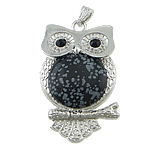 The snowflake obsidian pendant just look like the snowflake on the black background. 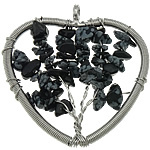 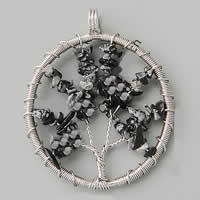 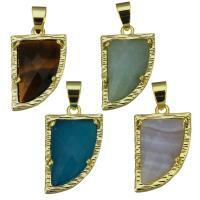 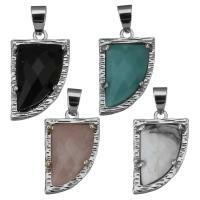 It is the nice decoration to your jewelry and I am sure you can find one you like at Gets.com.